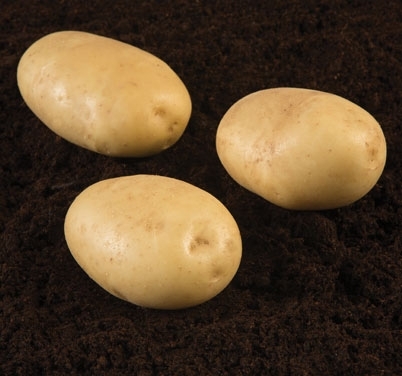 ANTARCTICA is suitable for both French fry and crisp production, and produces very high yields of medium to large tubers with consistent fry colours through the storage period. ANTARCTICA can be stored at lower temperatures and is suited to markets where paler/lighter fry colours are preferred. ANTARCTICA also has an excellent disease resistance profile. • Herbicide Sensitivity: Metribuzin can be used pre-emergence only. Some yellowing may occur if used post-emergence.